Westmoreland, who has more than 30 years of experience in software engineering, has served as chief technology officer at Blackbaud since 2015. In this role, she is responsible for leading Blackbaud's worldwide product, technology and analytics strategy, as well as user experience across the company's entire solution portfolio, including the company's Blackbaud Labs incubation team. 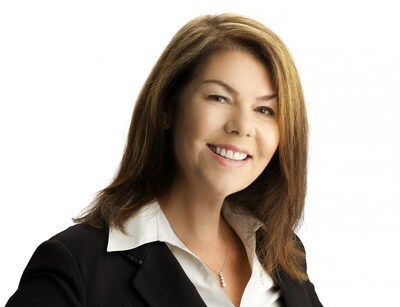 Before joining Blackbaud in 2008, Westmoreland served as vice president of Research and Development at Ipswitch, Inc., where she led software engineering, design and operations across the company's global product portfolio. Previously, she spent 15 years at the Savannah River National Laboratory, where she started as a programmer and eventually managed the company's Enterprise and Technical Systems Engineering organizations.